to see the services we have to offer. We provide quality Automotive Repair Services from honest and professional technicians to restore your car to top condition. 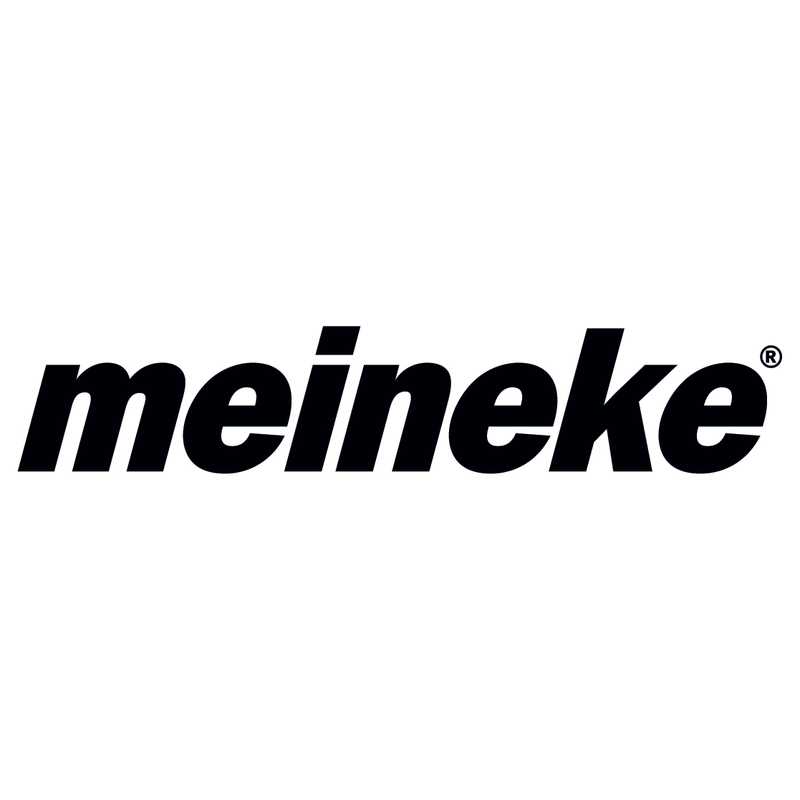 With affordable options and guaranteed customer satisfaction, Meineke continues to be an industry leader in Automotive Repair year after year. Call (336) 265-1567 or email or visit us online today to schedule an appointment!"